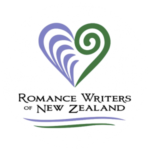 I’ve been tagged by fellow historical romance author, the lovely Elizabeth Ellen Carter, to take part in this fun blog hop. Each week, an author is tagged. 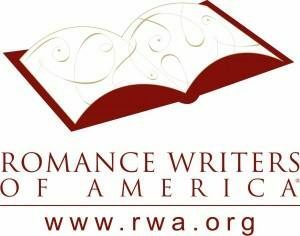 Follow the links and discover more about a character in either a newly released or upcoming title, or a work-in-progress. 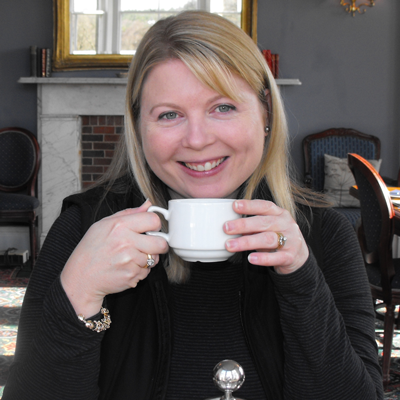 Next week (1st September), I tag Regency romance author Cassandra Samuels . Thank you for stopping by to hear a little about me and my journey heretofore. My name is Elizabeth, Lady Beauchamp, lately known as Mrs. Beth Eliott (although you must promise not to tell anyone about my alias, my life may depend upon it). You see, I have recently left my husband, Hugh de Lancey Harcourt, the Earl of Beauchamp, and have gone into hiding. It was not a decision I made lightly. We have been married three years now, and it is hard for me to admit this, but my husband has never loved me. We are long-estranged. I loved him once, but it is hard to continue to care for a man who professes you to be pretty but dull, and who barely gives you the time of day. I know he takes mistresses, and worse—prostitutes from the street—to his bed, rather than me. The shocking knowledge once tore at my heart, but now…I just feel saddened. Strange how I have grown used to feeling quite alone. Indeed, it is because of Hugh’s dissolute way of life that I have been compelled to flee—I recently discovered he has syphilis, or ‘the pox’. One of his mistresses wrote to me but a month ago, warning me to leave before Hugh passed on this terrible, incurable and ultimately deadly malady. She professed that she had contracted the pox from my husband and I am inclined to believe her. Now, you are probably wondering why. Strangely, her letter held a ring of truth to it. She informed me that Hugh sported an incriminating mark of the disease—an ulcer called a chancre on his hand. I have seen it, but Hugh—arrogant and obstinate as ever—refused to discuss it with me, or consult our physician. Even more terrifying was the fact that shortly after I received the letter and had begun to lay careful plans to leave, Hugh suddenly—and uncharacteristically—wanted to bed me again; to beget an heir were his words to me on the very last night I spent at Harcourt House, our London residence. But I can never be intimate with my husband again. If I did share his bed, I and any babe conceived, would be damned as much as Hugh. And I cannot countenance such a diabolical act. So I left him. With no personal fortune—Hugh has always controlled the purse strings—I have been compelled to take on a new persona, that of Mrs. Beth Eliott, widowed governess. As a patroness of the Widows of Waterloo Trust—a charity that finds paid, decent work for women who have lost their husbands at Waterloo—I heard of a long vacant governess’s post within the Marquess of Rothsburgh’s household in an isolated part of Aberdeenshire. Quite desperate, I journeyed here with my self-penned letter of reference from ‘the astute Lady Beauchamp’, only to discover that Lord Rothsburgh no longer requires a governess. After the recent, accidental death of his wife, their young daughter now resides in Edinburgh with his sister’s family. To make matters worse, on my arrival, I succumbed to a terrible ague that was plaguing the district, and to my mortification, Lord Rothsburgh himself took part in a good deal of my care. My friends in the Widows of Waterloo Trust had warned me that Lord Rothsburgh was quite the misanthrope—a lone wolf—but I have not found him to be churlish or unsociable at all. I have observed in the short time I have been here at Eilean Tor, that he is quite mercurial and has a strange, perhaps even wicked sense of humor. But beneath all that, he is quite charming—and devilishly handsome, even dangerously so. Long ago, I gave up on the idea of ever having love in my life. And I must certainly not entertain the notion now. I might be physically attracted to Lord Rothsburgh but I cannot, must not, give into wicked temptation and cultivate any tender feelings for the man, despite his care and concern for my well-being. I have almost recovered from the ague and hope to hear of another governess’s position very soon. Indeed, Lord Rothsburgh is currently visiting his sister, Lady Maxwell, in Edinburgh to make enquiries—on my behalf—about other vacant posts. If there are no other positions about, I really do not know what I shall do. All I know is that I cannot go back to Hugh. I must go now, but thank you for listening. Please keep my secrets safe. 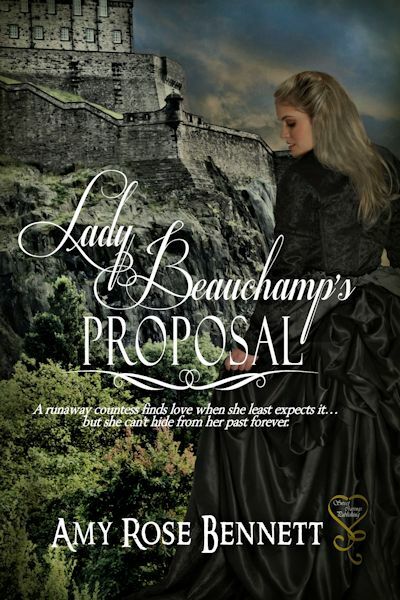 Lady Beauchamp’s Proposal – published by Secret Cravings Publishing, August 6th, 2014. You can find all the buy links for my novel on the ‘Buy Amy Rose’s Book Page’ on this website. The Laird of Blackloch Cover Reveal! Welcome to Amy Rose’s Parlour … Regina Jeffers! New Release & Giveaway! A Cover Reveal from Caroline Warfield!